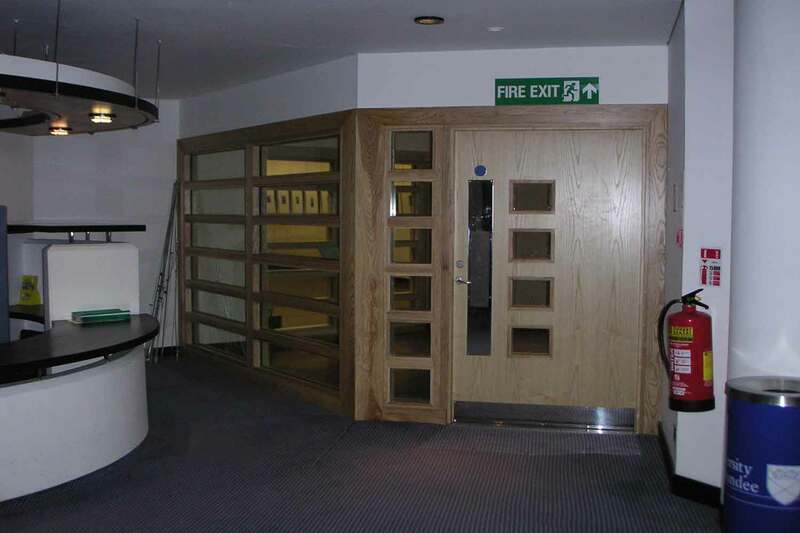 NBJ are established specialist Bespoke Joinery Manufacturers and Installers for prime Residential and Commercial Premises. 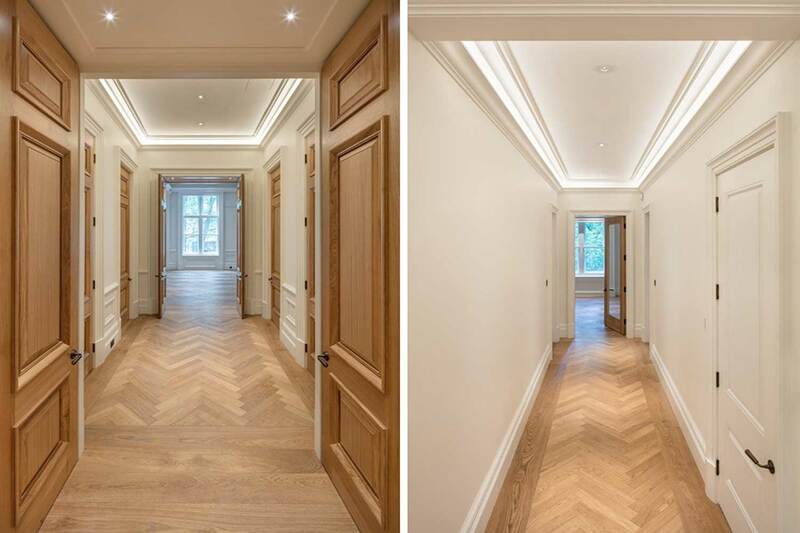 We offer a personalised service, from initial consultation, research and design to enable us to individually interpret designs and be fully responsive to client's goals. 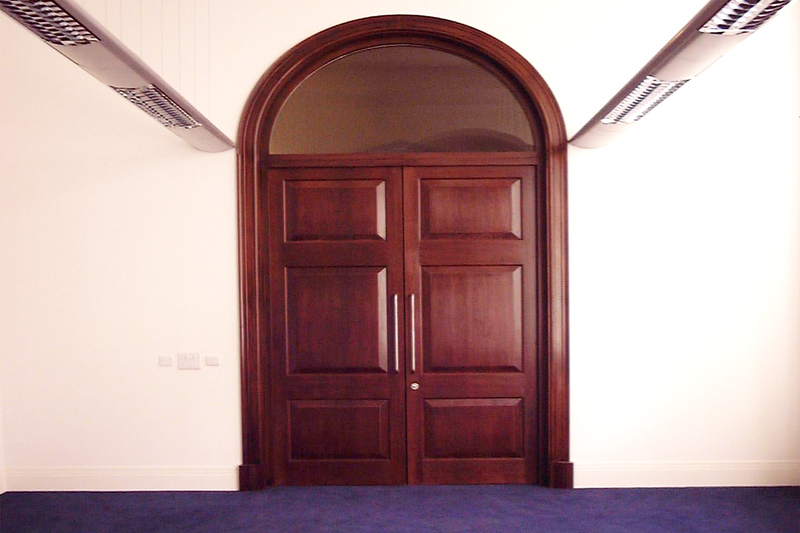 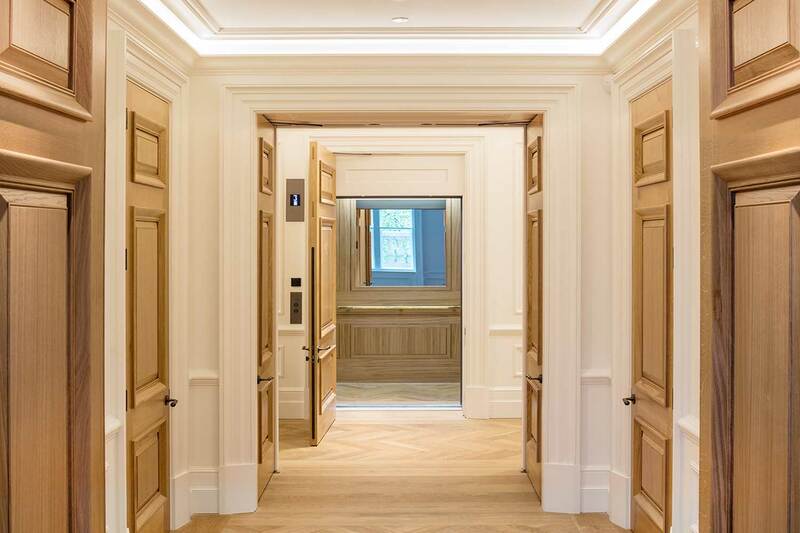 We have the technical expertise to offer a range of Joinery, from Traditional including Staircases, Windows and Doors, to more complex Cabinetry which requires the ability to incorporate a vast range of materials, including metal, glass and upholstery. 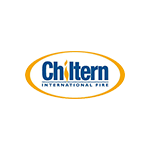 All our Joinery is Handmade by skilled craftsman, in our technically advanced Workshop and installed by a dedicated site installation team.